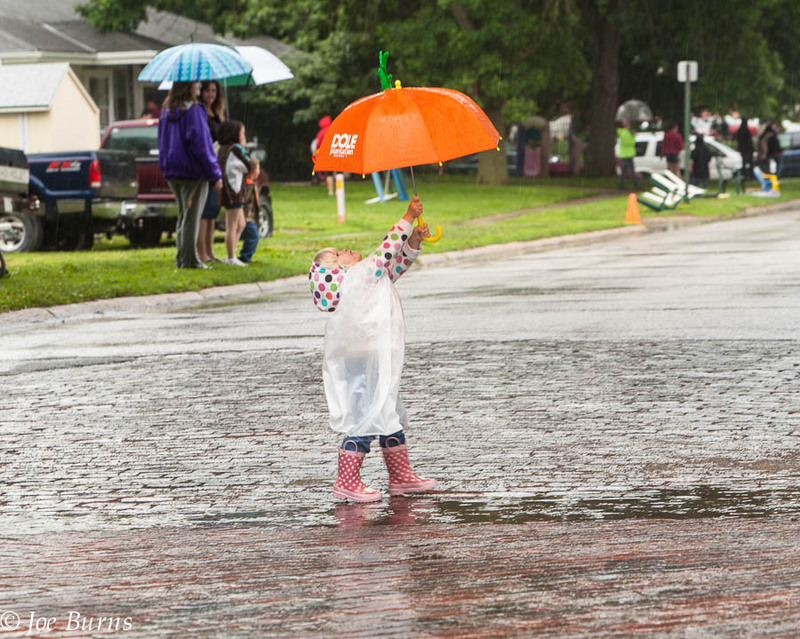 Here are a few more images from 2013 that made me smile. 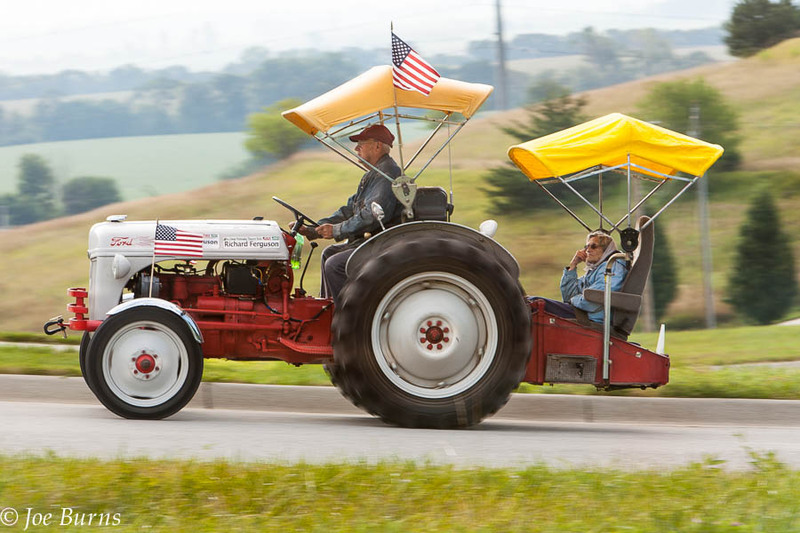 Tractor ride over hill and dale is a highlight of Tractors Tall and Small festival. 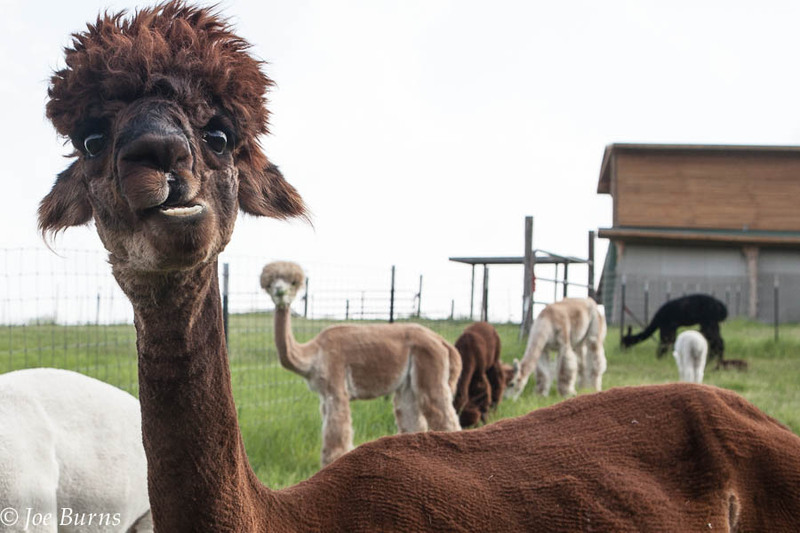 Female Huacaya Alpaca at Heartland Alpaca farm. Heuton family practices casting in the Blair Library parking lot. 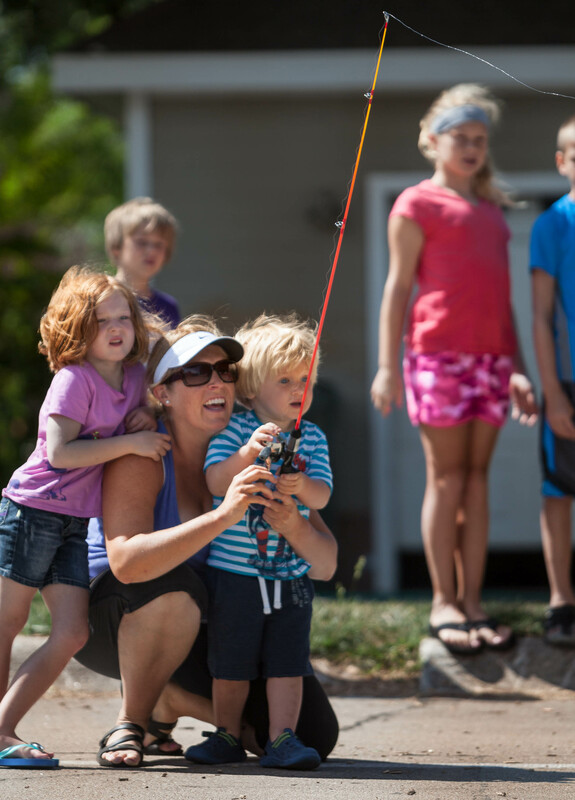 The fishing event was one of the many Summer Reading Program activities.